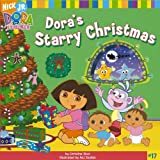 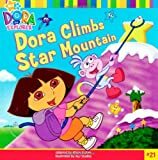 Dora the Explorer 8x8: Dora Climbs Star Mountain. 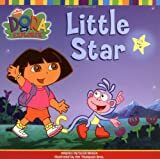 Dora and Boots spy the first little star of the evening and begin making their wishes. 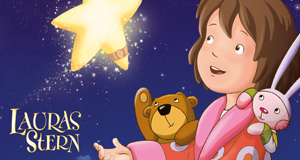 But suddenly a comet knocks Little Star out of the sky, and she falls to the ground. 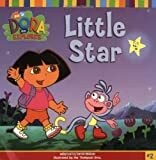 Join Dora and Boots as they try to get Little Star home, so that everyone can make a good-night wish. 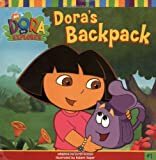 Dora the Explorer Fun Kit with Book(s) and Sticker and Crayons and Punch-Out(s). 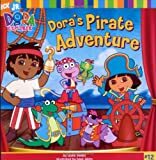 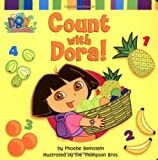 Dora the Explorer: Count with Dora! 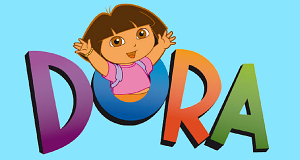 Dora the Explorer: Eggs for Everyone! 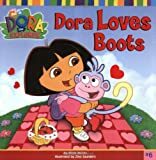 Dora the Explorer: Follow Those Feet! 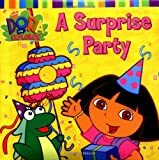 Dora's Sweet Adventure: A Scratch & Sniff Board Book. 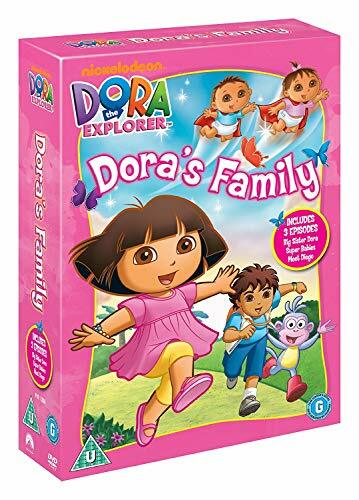 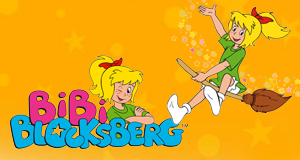 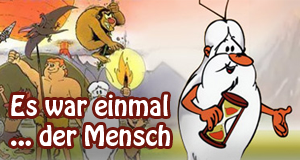 Wir informieren Sie kostenlos, wenn neue DVDs oder Blu-rays von Dora erscheinen.